If you have invested in a company using an investment vehicle such as a holding company and the portfolio company is starting to use Capdesk, you will have to register the company entity on Capdesk and list the shareholders in the company to get access to the portfolio company. 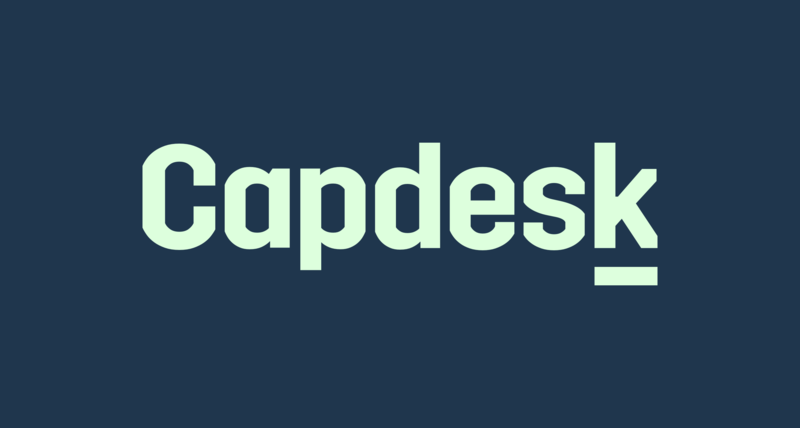 You have received a notification from a portfolio company that they are starting to use Capdesk. Find “View Investment” link in the email. The link will take you to a sign-up page. Account has been created and you are now logged in. Investment is still not showing. if you see this screen. You need to setup the holding company before you can access portfolio. Find "My Capdesk" by clicking the man symbol in the upper right corner and click your name in the drop down. Claim your company.Click Become Administrator. This will open a wizard which will help to finish the registration. Check the wizard for errors. If the registration number is incorrect. Contact the company's admin before proceeding and ask them to change the registration number. Succesful registration should result in portfolio company being listed in the holding company's portfolio.